There are endless choices for homeowners looking to get a roof replacement done. Different roofing systems each have their own advantages and disadvantages, stemming from the style, durability and degree of impact on the environment that they offer. Learn more about wood shake roofs and how they make for a great replacement option. Wood roofs are elegant to look at. Their classic appearance offers a timeless look that manufacturers try to emulate with other materials. 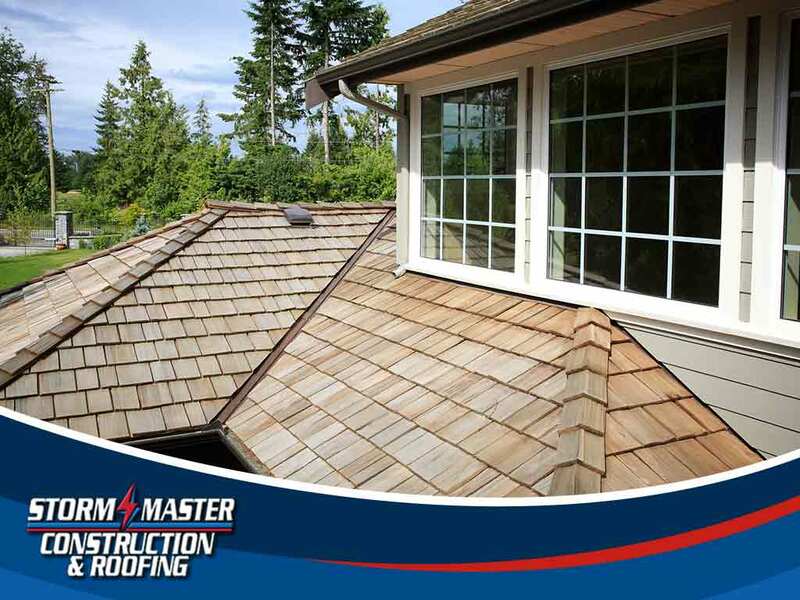 Newer asphalt and metal shingles have been made to mimic the same curb appeal that wood shakes offer which is evidence of the beauty they are perceived to have. When your home has better curb appeal, its value increases too. As long as you keep your roofing system properly maintained, the need for expensive and frequent roof repair will be minimal. This same concept goes for wood shake roofs. Wood can last for decades too when adequately cared for. Keep your shakes clear of debris, have broken components timely replaced and schedule regular inspections to keep water damage at bay. If you want to achieve a more environmentally conscious lifestyle, a wood roof replacement will be a great fit for your home. Other roofing materials are not fully recyclable like wood shakes are. Wood also provides great insulation, helping reduce heating and cooling requirements in your home throughout any season.
. Homeowners in Denton, TX are encouraged to talk to us for a free estimate.